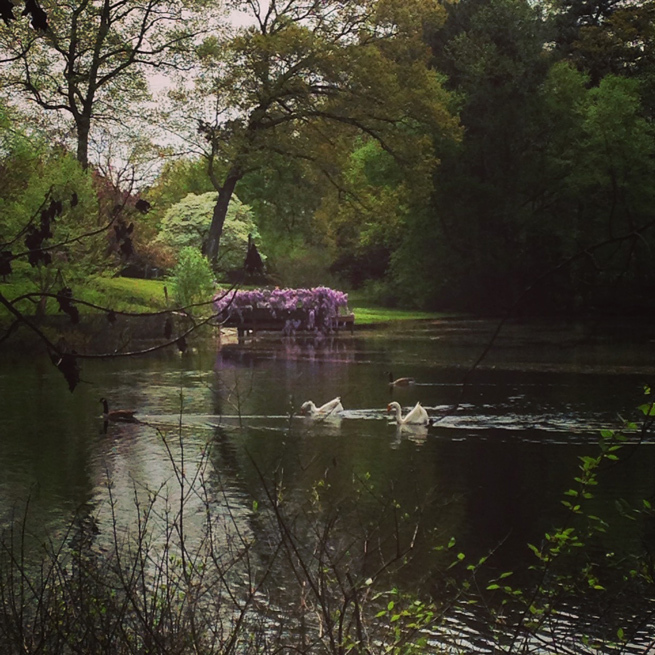 Nestled in the heart of Little Rock, Alda's Magnolia Hill sits on 31 acres of secluded countryside that includes a private three-acre lake, rolling lawns, hundred year old oak trees, fountains, magnolia trees, ducks, geese and the most modern of conveniences. 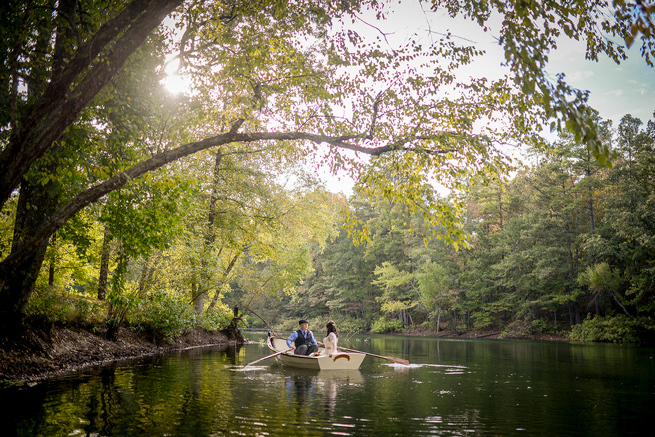 Built in 1918, we are a National Landmark of Historic Places. 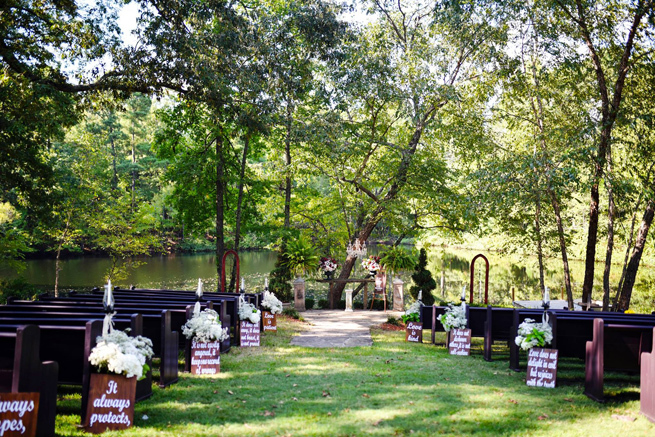 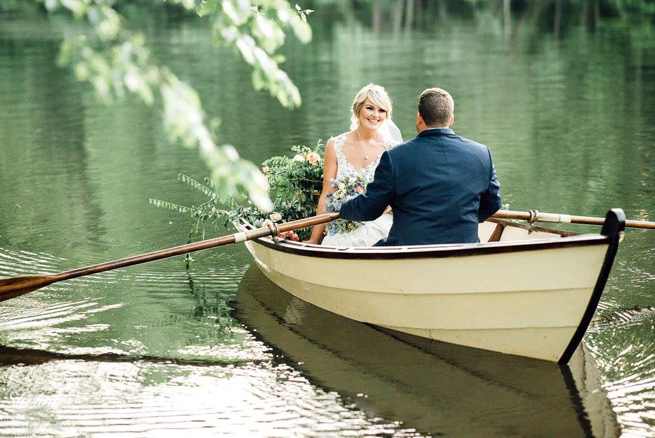 Our vast property allows you to choose the elegant Southern venue which suits you best --the lakeside altar with chandelier, or our Big Red Barn. 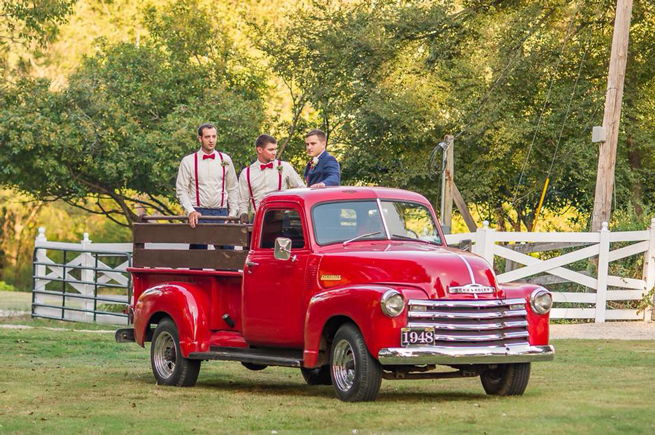 Horse & carriage, vintage car, truck, white dove release, minister, and fireworks are all included! 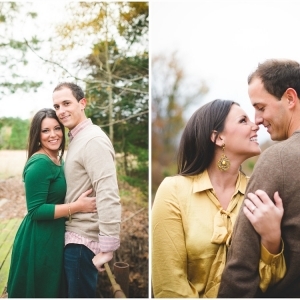 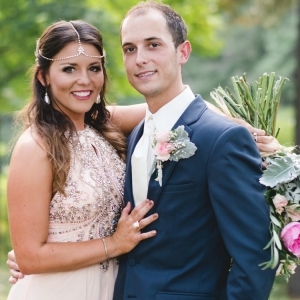 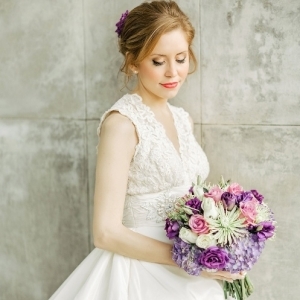 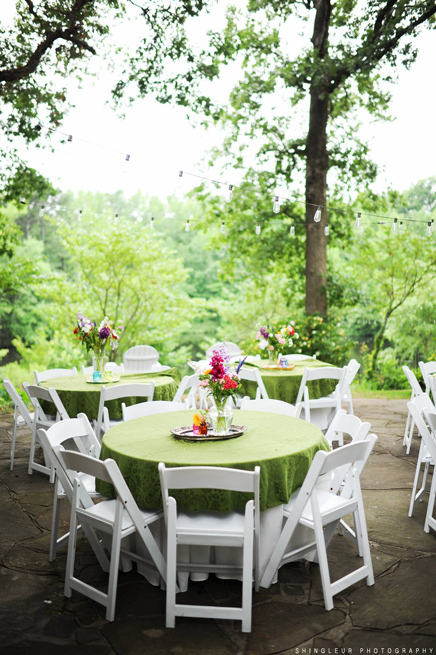 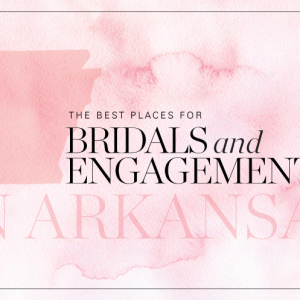 Arkansas Bride magazine and blog articles featuring Alda's Magnolia Hill.